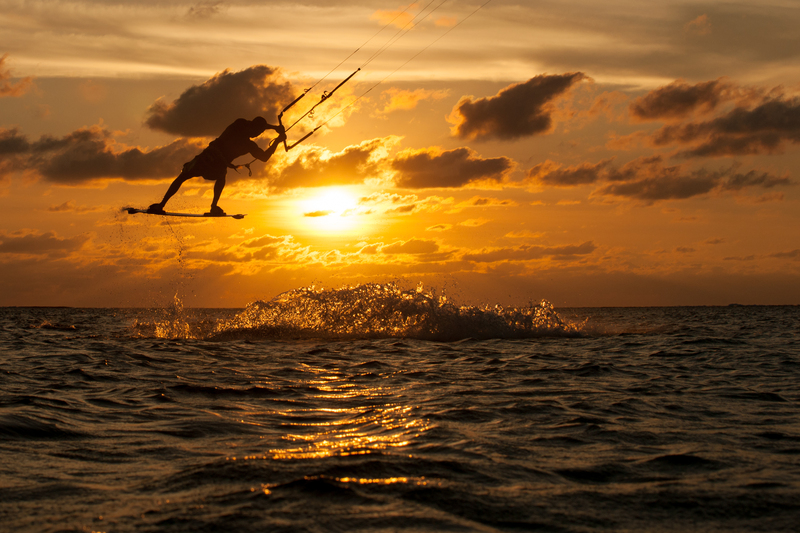 Mauritius has become one of the most favorite places for kitesurfers around the world. 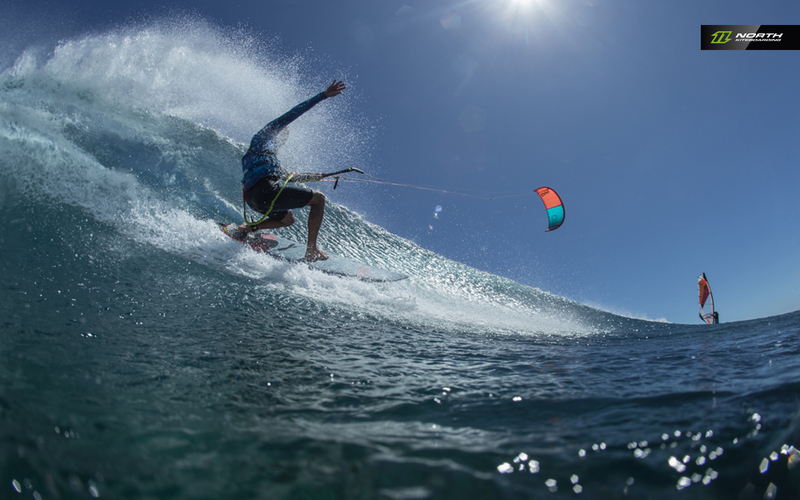 The unique spot of Le Morne offers perfect conditions for teaching beginners and intermediates in the shallow lagoon, for cruising and freestyling at the point and for waveriding from entry to expert at different reefbreaks like Manawa, Small Reef and Oneeye. 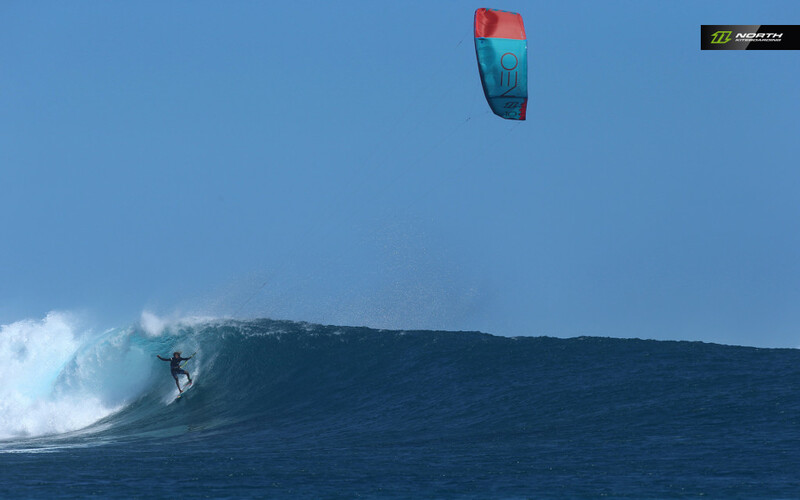 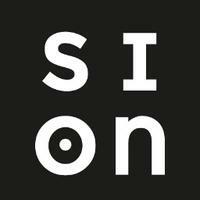 SION works together with its partnerschool Hangloose Tours, who is providing all kitesurfing activiites including rental, school and trips. 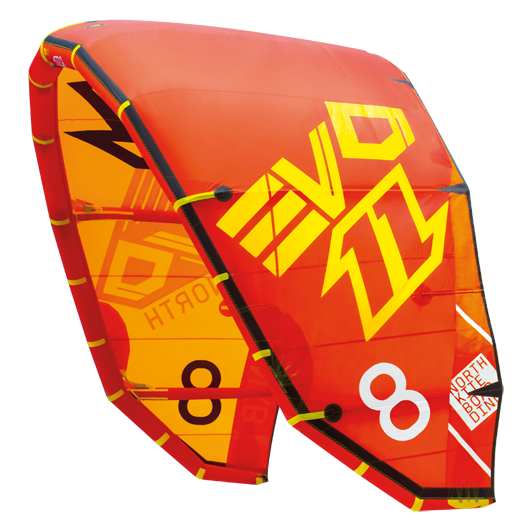 It is an IKO certified school in Mauritius with years of experience in teaching and training instructors. 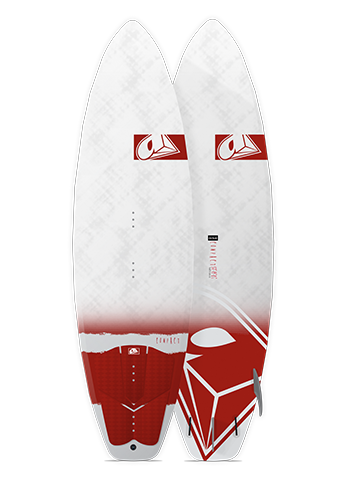 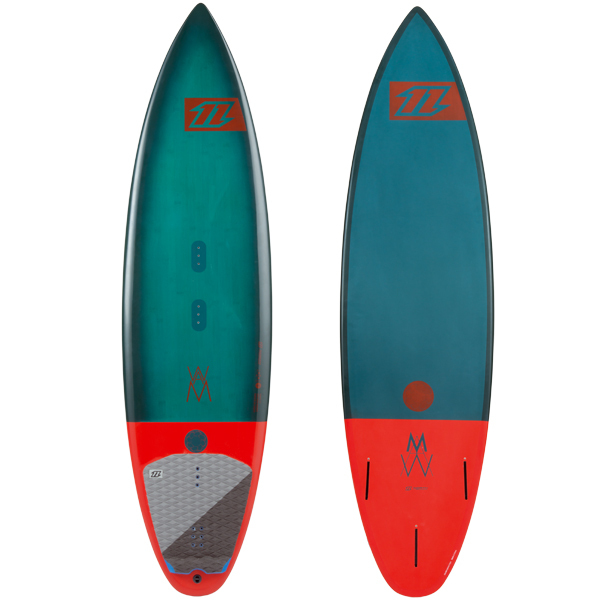 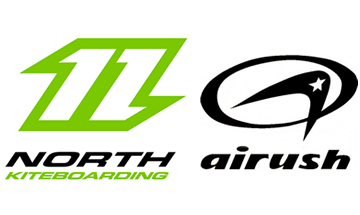 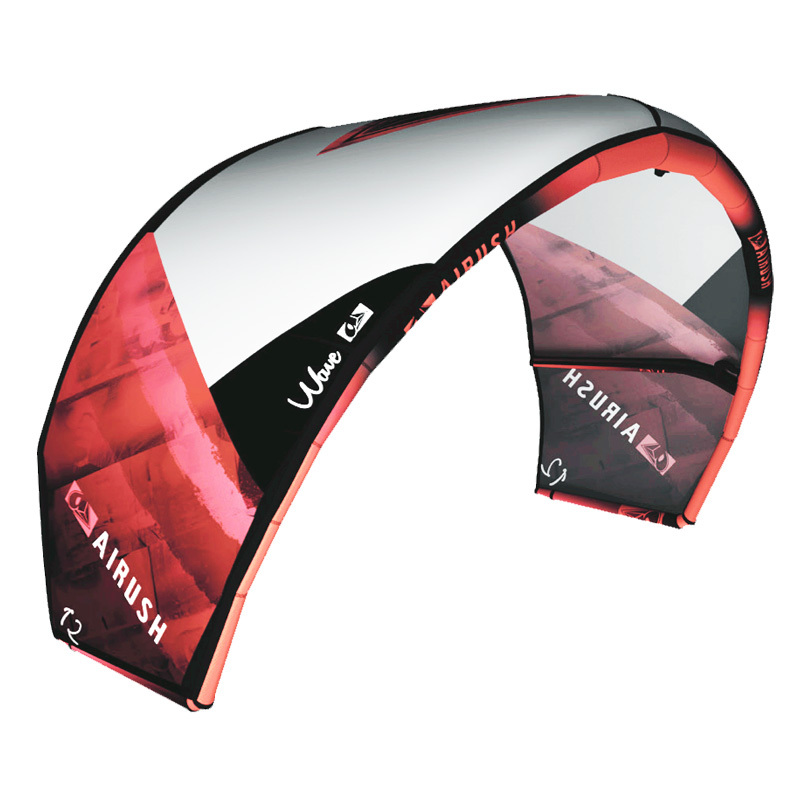 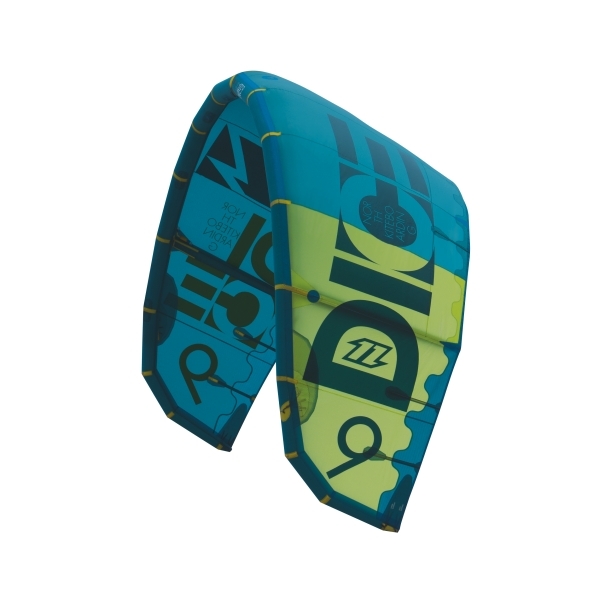 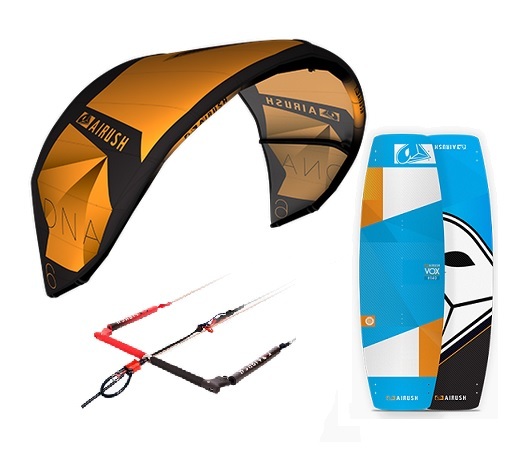 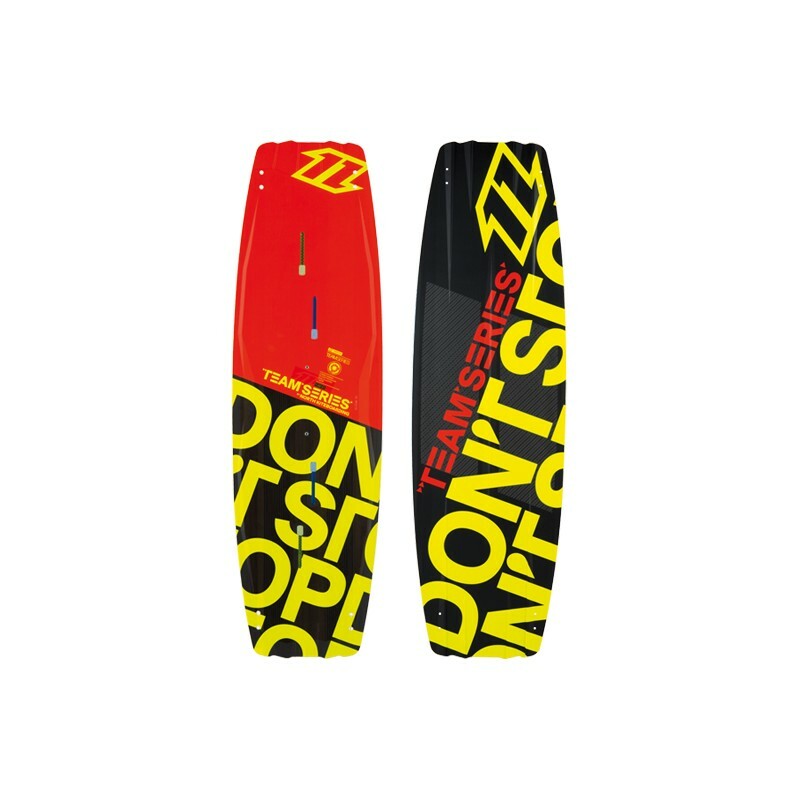 The kiteboarding range features the latest gear from North Kiteboarding and Airush.